Normally, we love to crank out fresh weekly blog posts, just as we’ve been doing since August 2012. That was before Sage and Broadview had even joined forces to become the unified firm we are today. One of our earlier posts from March 2013 happens to be an important one, on a subject that doesn’t receive as much coverage as it should: What should you do when Restricted Stock Units (RSUs) from your employer vest? Even if you have been around long enough to have read our original post, you’d be a better person than I am if you still remember the details. Because it’s timeless advice worth knowing, we’re going to repost our original piece for you to revisit. Every bit of it remains as pertinent today as it was then. Especially when it comes to company stock plans, acronyms abound. Someday, I’m going to invent a secret decoder ring that translates each one into something approaching English. I’ll make a bazillion dollars and retire. [Sheri’s update: Still working on that; still not retired.] 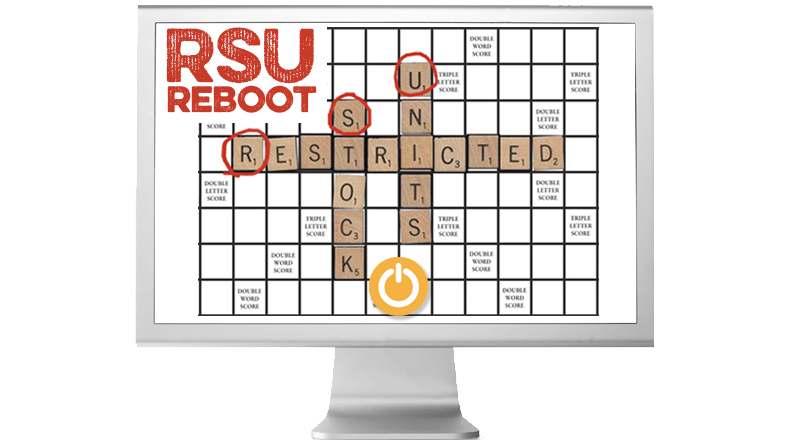 In the meantime, let’s decode one important acronym that can sometimes spell confusion for busy professionals: Restricted Stock Units (RSUs). You will be taxed on the distributions when the vesting occurs. The distribution is treated as ordinary income. The basis for unsold units is set as the share price on the day the shares are vested. In other words, if you wouldn’t have made such a stock purchase otherwise, it doesn’t make sense to do so simply because your RSUs have vested. Combine the arbitrary nature of the transaction with the classic wisdom of minimizing risk by diversifying (not concentrating) your wealth, we at SageBroadview typically advise clients to sell RSUs immediately upon vesting. Bottom line, it rarely makes sense to further concentrate your wealth in your employer’s stock. First, you already depend on that same company for your livelihood. Second, you may already own plenty of company stock through one or more executive compensation programs. Instead, consider using the proceeds to pay off debt or fund your goals – that is, use it on something of meaning to you. Or you can use this fresh cash to rebalance your overall portfolio in line with your target asset allocation, thereby reducing the usual trading costs to do so. By selling your vested RSUs, you gain accessibility to new money for realizing your personal goals. Now there’s a bonus worth receiving! 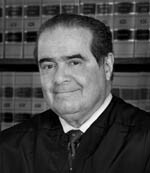 Sage Serendipity: With the sudden passing of Supreme Court Justice Antonin Scalia, there has been a lot of talk about what will happen in the next few months to fill his seat. This article in Mental Floss: How Supreme Court Justices are Chosen will enlighten you on how #113 will be picked. Also, cnn.com has curated a list of Justice Scalia’s 10 Most Memorable Lines.